The first Philadelphia Consortium Think Tank was held on Friday, organized by Drs. MJ Mulcahey and Steve Williams. It was a successful day of collaborative ideas and research planning with the goal of optimizing spinal cord injury research programs. 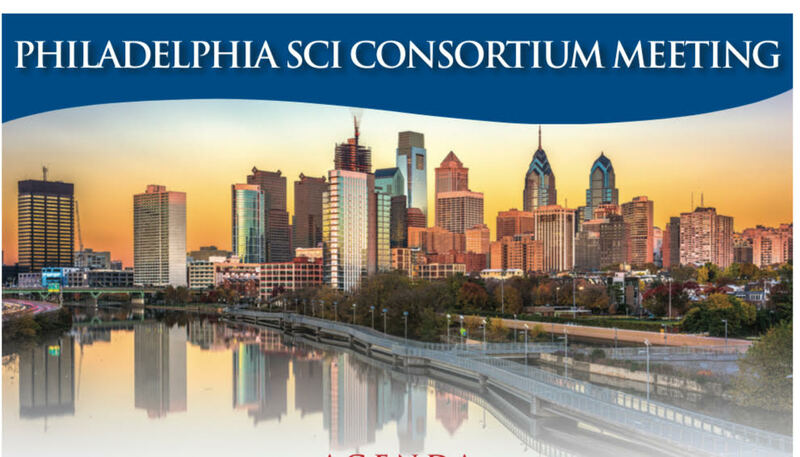 Philadelphia is a hub for SCI research, neurosurgery, neuroradiology and rehabilitation. We look forward to seeing the Consortium strengthen the research being done.